The sun keeps shining (hopefully it’ll stay that way! ), flowers blooming, birds tweeting away. The summer is arriving at long last we think. Longer lighter evenings give us much more time to sew, and you can even do it on the go whilst you’re on your summer holidays with some English Paper Piecing. If astronaut Karen Nyberg can sew whilst in space I’m sure we can manage a few makes whilst on our travels. 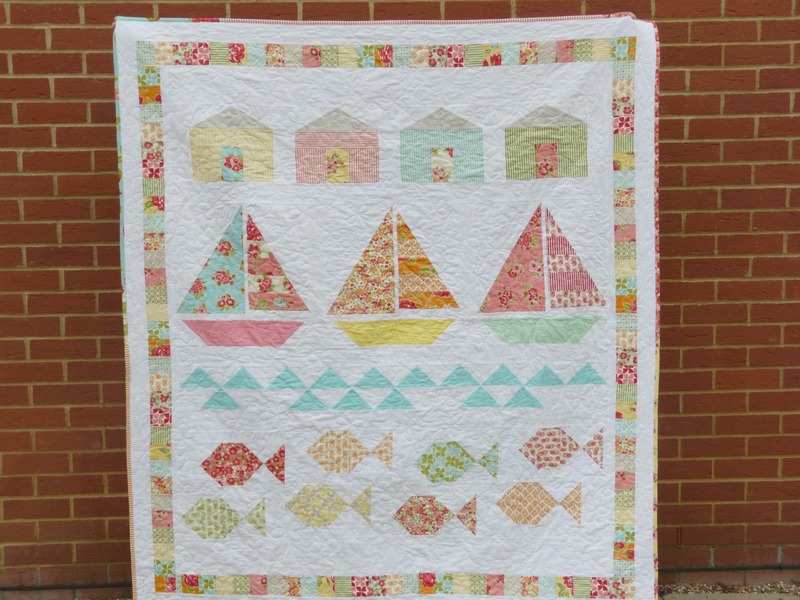 In this post Fiona Pullen from The Sewing Directory has gathered some beautiful summer themed quilts as well as some quilt on the go projects. Summer Beach Quilt – This fab summer beach quilt from Pretty Little Quilts will make it feel like summer all year around. Beach Ball Quilt – Missouri Quilts have a free video tutorial for making a fun beach ball quilt with a jelly roll. 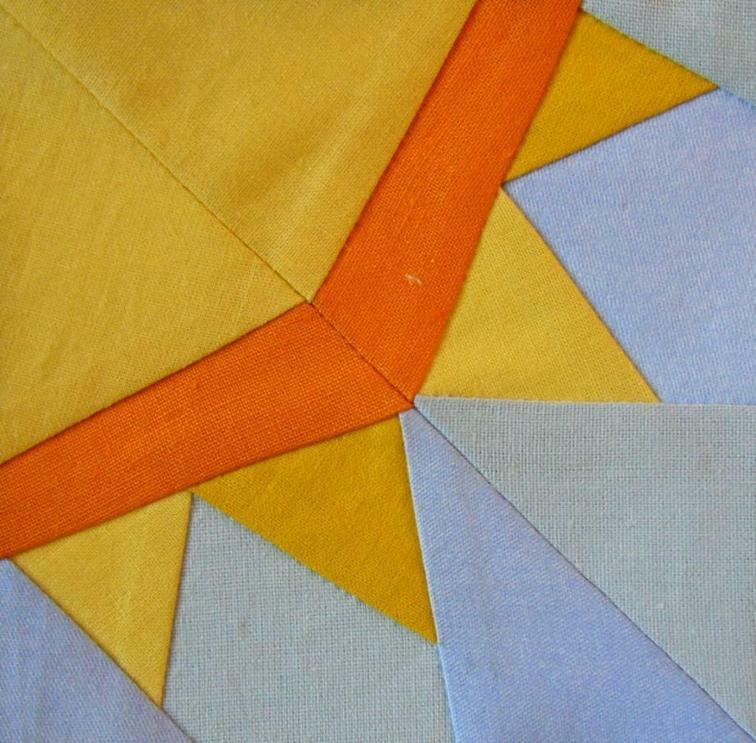 Sun Block – If paper piecing is your thing why not check out this free sun block pattern from Right Patterns on Craftsy. If you like it you can buy their full set of beach themed paper piecing patterns here. Some of you might even recognise this particular EPP pattern from the Seaside non swop block a couple of years ago. We did a lot of singing that year too. 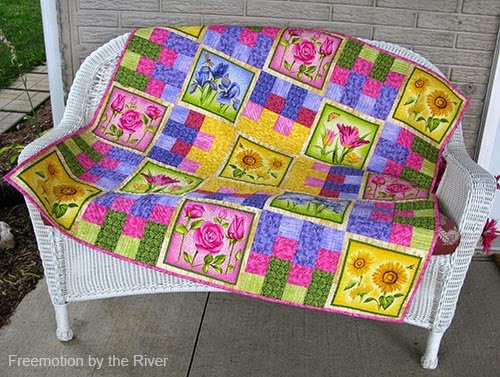 Summer Flowers Quilt – Over on the Freemotion by the River blog you will find a beautiful floral design which uses floral prints rather than pieced flowers making it quick and easy to put together. The flowers would look great with some free motion quilting. 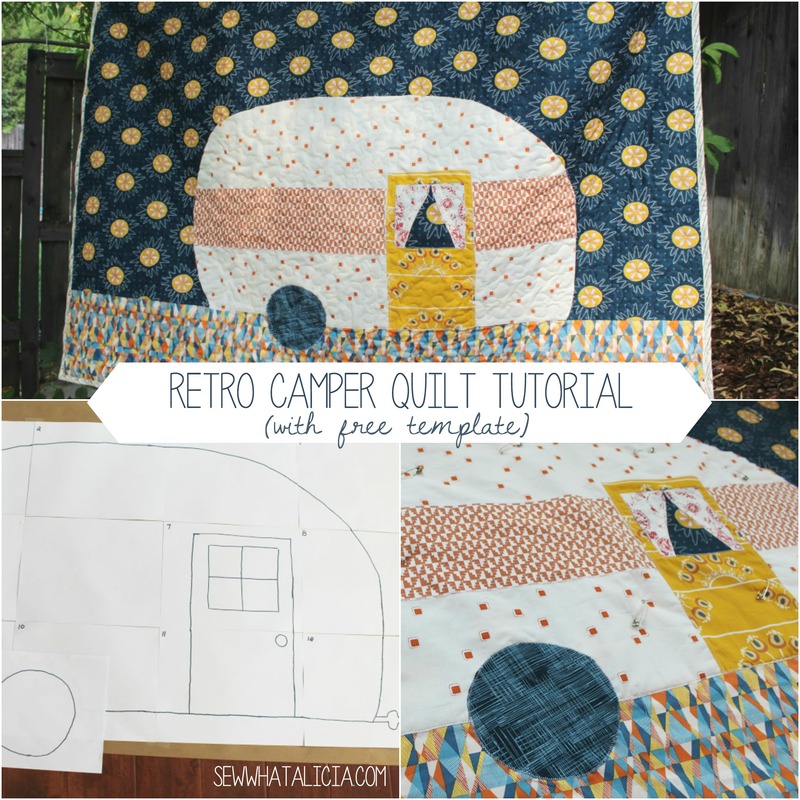 Retro Camper Quilt – Show off your applique skills to create this retro style caravan quilt shown designed by Sew What Alicia for U Create Crafts. Travel Sewing Case – Before you head off on your holidays make sure you sew this travel sewing case to hold your EPP supplies. Liberty Portfolio Case – On the Very Kerry Berry blog you will find a fab Liberty sewing case with pieced exterior, several interior pockets and a spool holder. Liberty recently launched their new range of quilt cottons too. 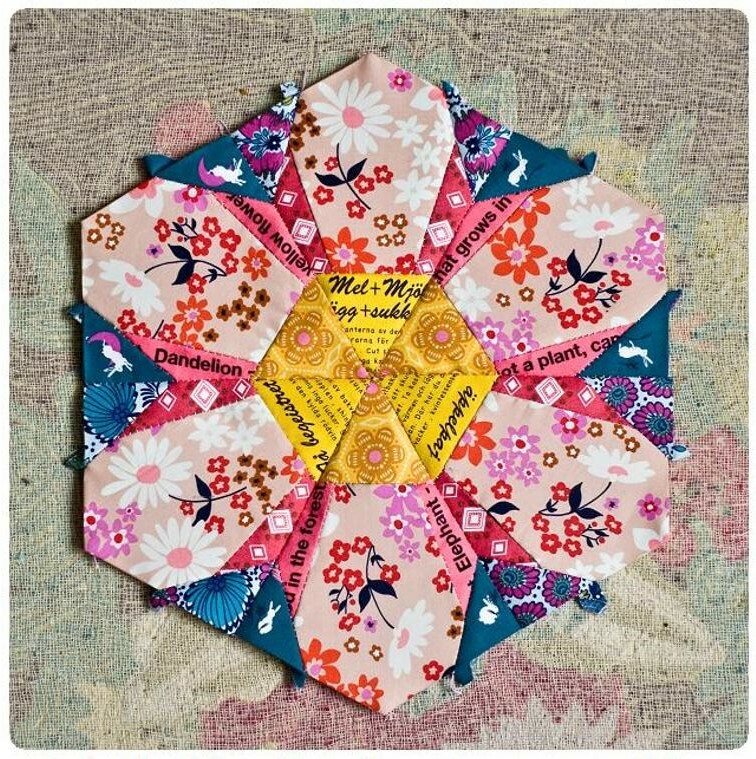 Urban Meadow block – If you are bored of making simple hexie flowers why not try the Urban Meadow block from Sewing Under the Rainbow, ideal for intermediate stitchers. 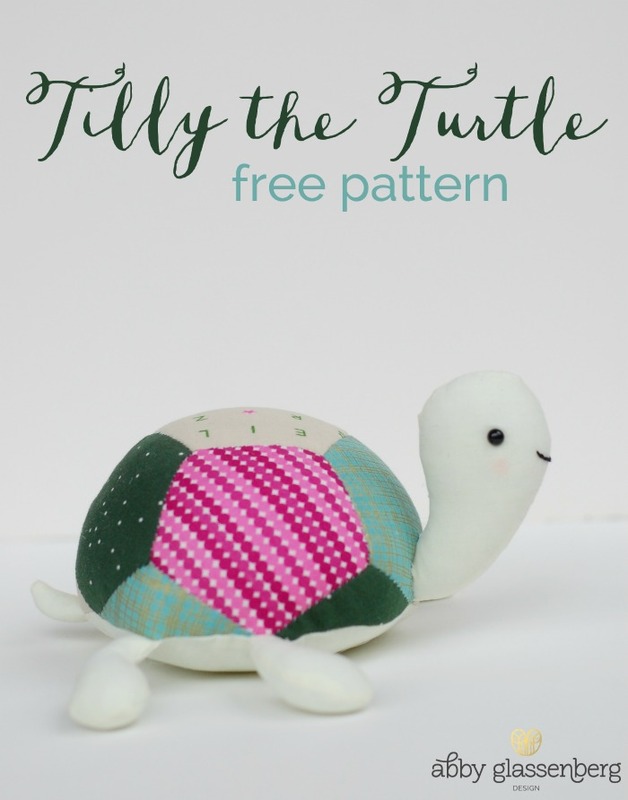 Tilly The Turtle – Turn your hexies into this adorable turtle, which can be used as a soft toy or as a pincushion. Free project from Abby Glassenberg. 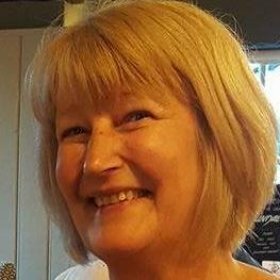 Happy sewing and don’t forget to post your summer makes on our UK Quilters facebook, instagram or pinterest for everyone to enjoy.